Facebook is also adding an Audio option in the Facebook Camera to share voice messages as Voice Posts. Voice recordings are not only fast and intimate, they also get around the need to install native-language keyboards, and they don’t require written proficiency in a language people can more easily speak. 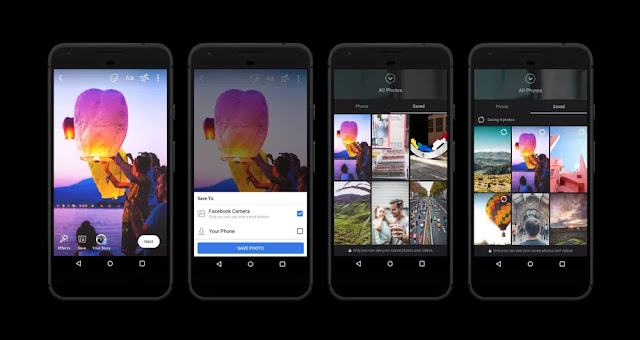 In the coming weeks, Facebook says it will start rolling out an archive feature so that users can save the Facebook Stories they value the most. Because, let’s face it, everyone has created a work of art so magnificent that it deserves to be enjoyed for longer than a day. And let’s remember, new features for Facebook subscribers undoubtedly have an upside for Facebook the advertising company as well. Zuck and Co will take as many audio files, photos, and videos from as may people as they can get in order to extract even greater profit off your finely-tuned interests. Just sayin’.